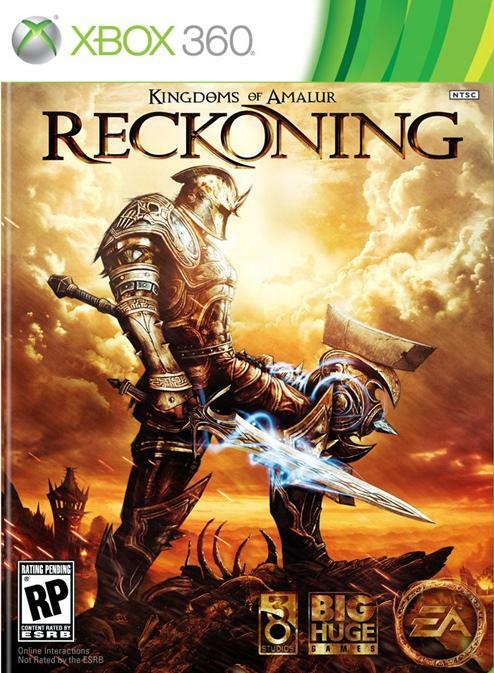 The demo for Kingdoms of Amalur: The Reckoning came out the other day. The game is interesting for a couple of different reasons, but a lot of attention is getting paid to its demo. The game’s executive designer is Ken Rolston, who was lead designer on Morrowind and Oblivion. So right out of the gate the game already has a pretty good bit of hype. Then R.A. Salvatore and Todd McFarlane came aboard. Salvatore created the game universe and lore while McFarlane worked on the artistic duties. While personally those names are more of a deterrent than an incentive, a lot of other people do enjoy their work. I played through the demo the other morning before I left for work. Much like Fable you can seamlessly switched between casting spells, shooting arrows, or swinging your weapon. I really like the skill trees; they easily let you specialize as a warrior, rogue, or warrior. The game moves quickly, to me, it felt very arcade-y in the way it moved. The other thing I want to say is the demo was surprisingly long. After you finish the tutorial part, the demo gives you 45 minutes to explore and quest in the first area. That is a surprising amount of time for a demo. A very cool move, I really wish they would have told me that before I started though. The other important thing about the KoA demo is that you can unlock two pieces of DLC for Mass Effect 3. 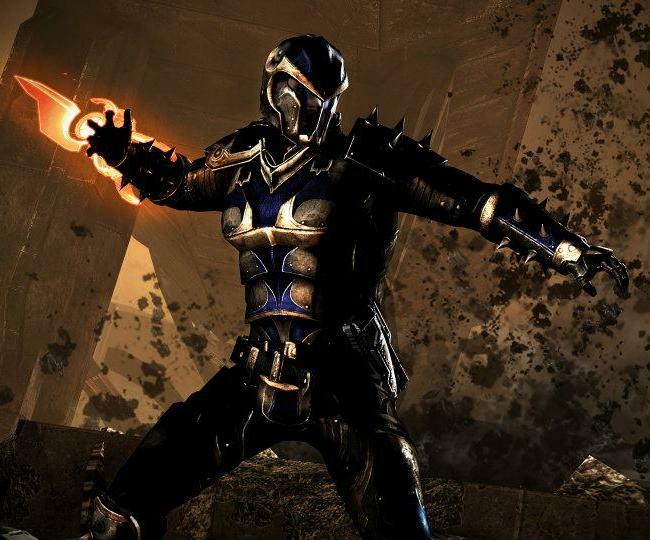 I’m sure as we get closer to ME3’s release date we will be flooded with bits and pieces of DLC offers. I won’t lie, like a pokemon master, I’m going to want to catch them all. I realize how silly that is, especially since I rarely use the items once I’ve collected them. I think after tracking down all those Dr. Pepper codes for ME2 that I only ever used one of the helmets. For starting the demo you unlock the Reckoner Knight Armor. For finishing the demo you unlock the Chakram Launcher. 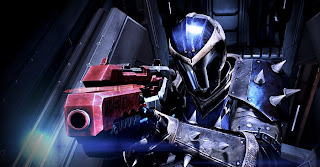 The Reckoner armor will increase melee and weapon damage. They have not said if the armor is like the Blood Dragon and other promo armors. So at this point I can’t tell you whether or not you’ll be able to disable your helmet. If you finish the entire demo you’re awarded the Chakram Launcher. The Launcher sounds like it would be a heavy weapon, but it is actually an assault rifle. Both of these items were designed by Todd McFarlane.